Many of us have sensitive files in the computer. And if you share your computer with other family member you have to hide those files. When someone open secret_rose.jpg, it will open up rose.jpg inside secret_rose.jpg and Windows will use the default picture viewer to open the file. 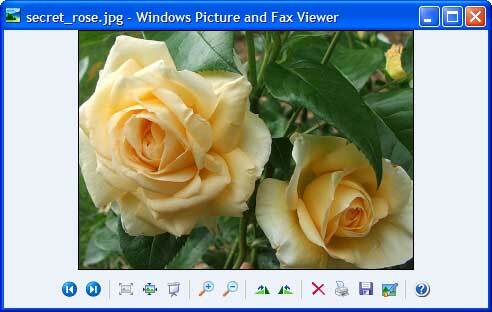 To open compressed file inside secret_rose.jpg simply rename it to secret_rose.rar and the extract it. After using computer for a long time, sometimes your computer will take a long time just for the shutdown process and this is very annoying. Microsoft provides an application called UPHClean (User Profile Hive Cleanup Service) which you download for free to solve this problem. 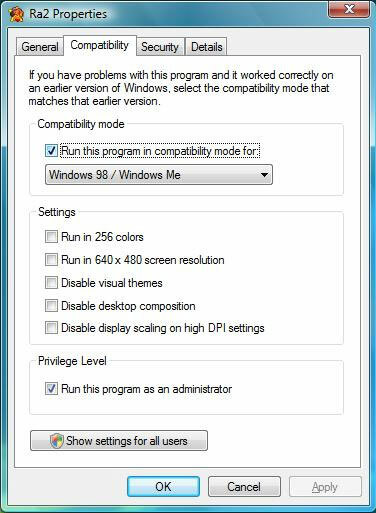 You will be prompted to validate your copy of Windows, as soon as you have downloaded the UPHClean installer (UPHClean-Setup.msi), double-click the installer to begin the installation. 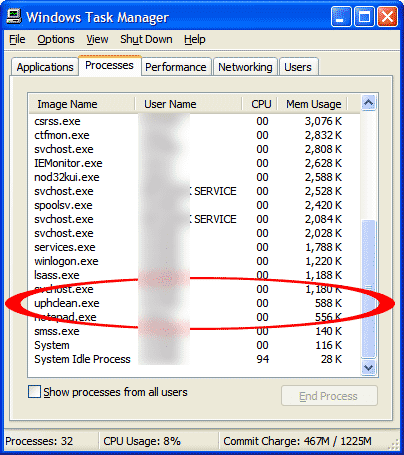 In the User Profile Hive Cleanup Service installation wizard, click Next. On the License Agreement page, read the license agreement, select I Agree, and then click Next. In the Select Installation Folder page, click Next. When UPHClean is installed, click Close. UPHClean runs as a service in Windows and will start automatically every time that Windows starts. In Services, in the Name column, locate User Profile Hive Cleanup. In the Status column, confirm that the User Profile Hive Cleanup service is Started. This little app is just taking as much RAM as Notepad and it's definitely a must have application. I have tried it, significantly faster shutdown. A few months ago I wrote a post about how to play Red Alert 2 on Windows Vista/7... Yes it works! but I don't know how to play Red Alert 2 on LAN (LAN multiplayer)... because Red Alert 2 uses IPX when we play on LAN and Windows Vista/7 doesn't support IPX ! To play Ra2 on LAN on Vista ain't possible because vista doesn't support IPX. But if you go to http://www.understorm.net/ (link is dead) you can download a file (wsock32.dll) which you simply puts into your Westwood/Red Alert 2 directory, the game will work on lan. This patch (fix) allows you to play Tiberian Sun and RA2 over LAN on Windows 2000 and above. The patch makes use of the UDP protocol instead of IPX which no longer requires you to have IPX installed. This is Red Alert 2 page, simply download that patch (zip) file then extract it, and read the "readme"
You can use this patch in Red Alert 2 and Tiberian Sun. But... This is not free ... Do you see that "Time Remaining".... 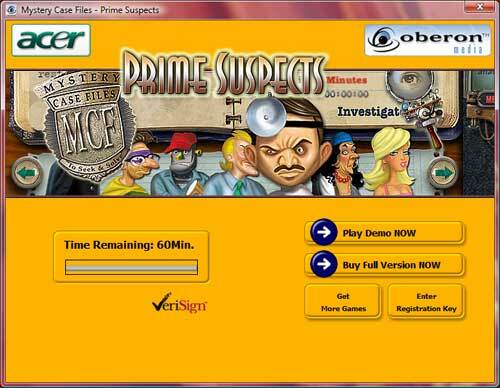 Yes, Acer GameZone is a trial software, you have 60 minutes (every one game) to try it. 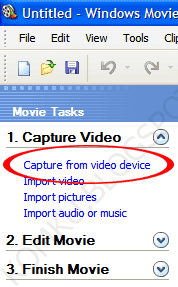 Click "Start" > "All Programs" > "Windows Movie Maker"
In Available devices, click the analog device you want to use to capture video, and then, in the Video input source list, click the input line you want to use, then click Next. 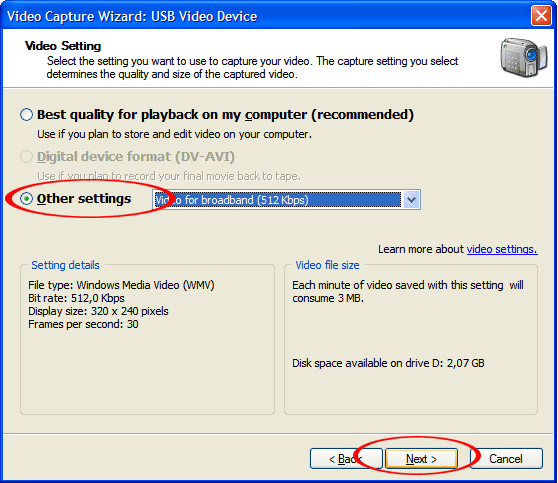 On the Video Setting page, select the video setting you want to use for capturing video and audio. Typically, a higher bit rate will result in higher-quality video with smoother motion. 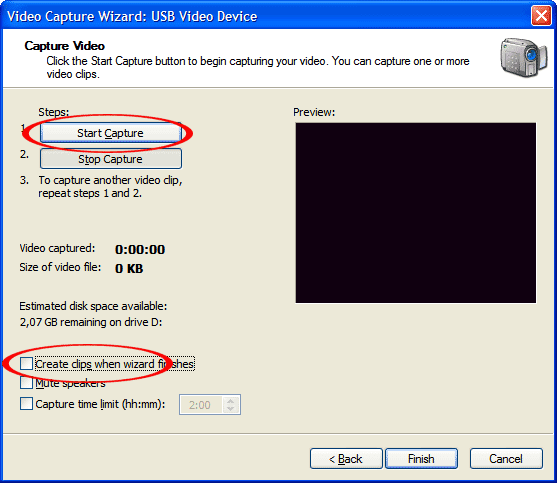 However, as the bit rate increases, so does the size of the captured video file. 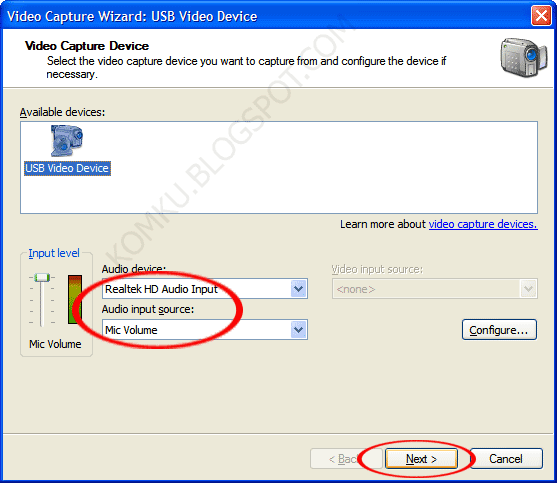 To prevent audio from playing over your speakers while capturing video, select the Mute speakers check box. To automatically stop capturing after a time period has elapsed, select the Capture time limit check box, and then type or select the length of time you want to capture. Time is displayed in the form of hours:minutes(h:mm). 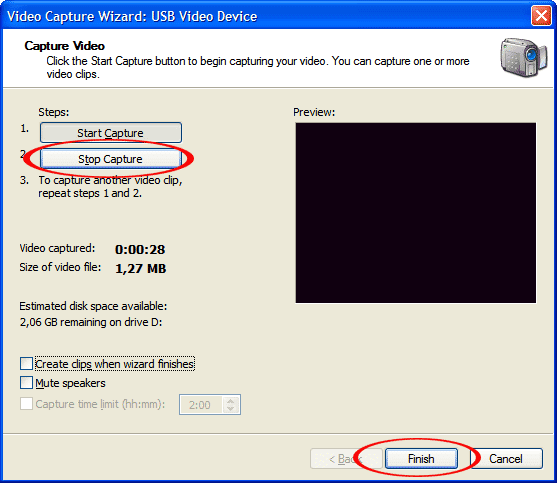 To begin capturing, click Start Capture. To stop capturing, click Stop Capture. 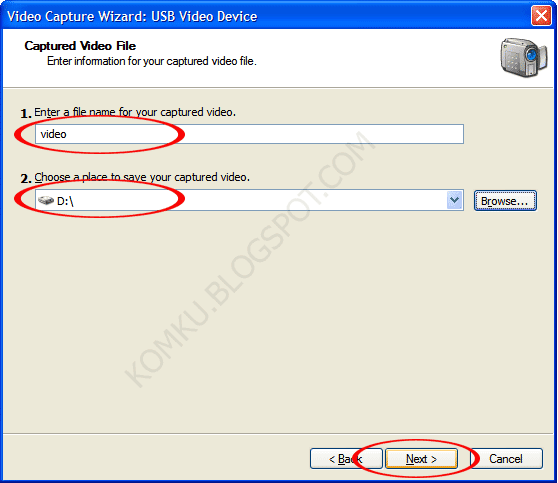 If you have selected the Capture time limit check box, wait for the specified amount of time for video to be captured. 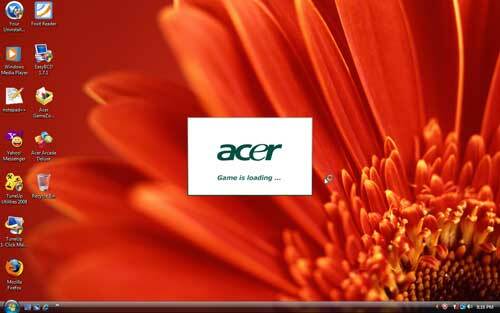 i have acer aspire 5920 with vista. this is how i record video WITH NO EXTRA SOFTWARE AND VERY EASILY!! 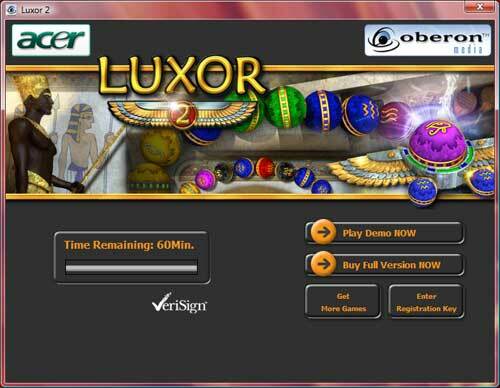 locate the program that came from acer that is called 'acer arcade deluxe' click on 'dv wizard'. there you go!!! you can find your video in windows gallery. mine seem to save automatically to 'user name - videos'. First I would like to thank F.Torres9 for his comment on this post, it's really helpful. If you don't understand what I'm talking about please read this post. My problem on Acer Aspire 4710 (and 4310) finally solved. Now keyboard and touchpad still work and responding well after sleep (stand by). 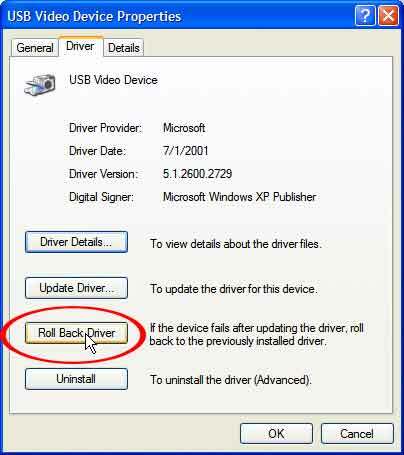 Like F.Torres9 said, when you install windows do not install camera driver, just install the application for the camera, not the driver. You can use default drivers for windows. You may have to reinstall windows, it will not work if you just uninstall the device from device manager. Tested and working! :) I hope future release of the camera driver will solve the problem. But I think I don't need this driver, there's no difference (image quality) between camera driver from Acer and the default camera driver from Windows. Policies folder. Restart your computer. I'm still confused about this.... When my aspire 4710 wake up from sleep status, the keyboard and the mouse stop responding, this is happening in windows XP, Vista Home Premium, and Vista Business. 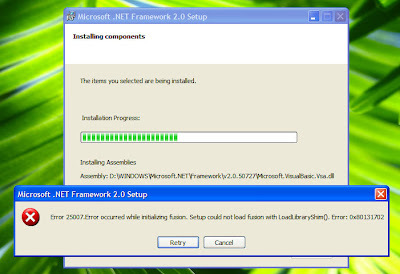 I think this can be happening in another version of windows like Vista ultimate or even Vista Home Basic. 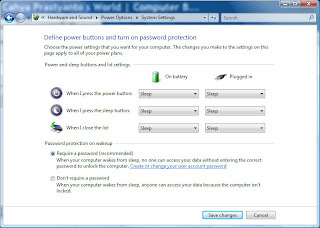 When I close the lid, the laptop will sleep, this is the default setting on windows vista, and when the laptop wake up, keyboard and touchpad stop responding, but not the mouse... I'm still able to use it. I tried to restart the laptop, but it cannot boot up again, nothing appears on the screen. Just the LED on the power button still on. I hold down power button for several seconds, to force shutdown the laptop. I press the power button again and hope that the laptop will able to boot up again. No.. It can't boot again, until I remove the battery and insert it again. no more " ***FATAL***String Manager failed to initilaized properly "
i did what you said, but it takes no effect.there are 2 exe files in that directory: game.exe and ra2.exe . the game starts an i can hear the music and the sounds of the start menu, but the screen keeps black. i have vista home premium 32 bit with latest updates. i posted on 24.dec and i found a solution to run red alert 2 on my vista home premium 32bit pc. i found it while searching for another solution to play diablo 2 on my pc wich won't work too. i downloaded a reg-fix that enables direct draw, wich was disabled in the directx 11 version. i'm sorry for my bad english, but i hope i could help some people with this, because nothing from here helped me with my problem.